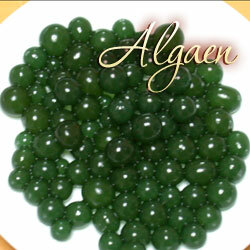 Algaberry™ is a living organism founded in our nature. Just like fruits and vegetables we usually have, Algaberry is a fruit/vegetable cultivated from drinkable water. 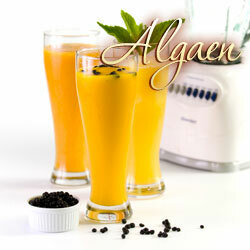 Enjoy Algaberry™ in fresh form can keep most of the nutrition to be absorbed by our digestion system. Let’s start to enjoy the wise of our ancestors and the fruit from the heaven!